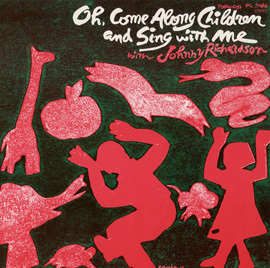 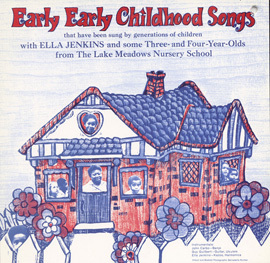 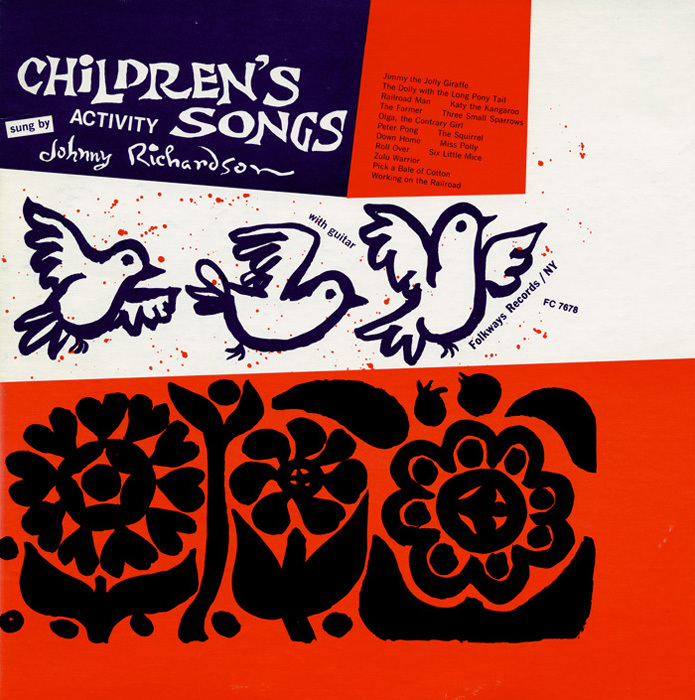 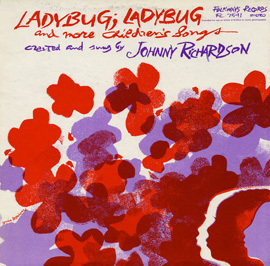 Folksinger Johnny Richardson performs traditional and original compositions aimed at young children. 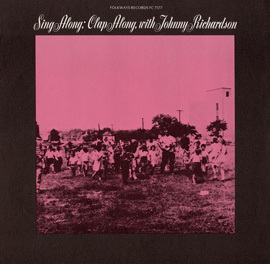 In addition to songs about animals, ping-pong, Zulu warriors, and railroads, Richardson sings the well-known traditional American folk song “Pick a Bale of Cotton,” performed and recorded most famously by Lead Belly. 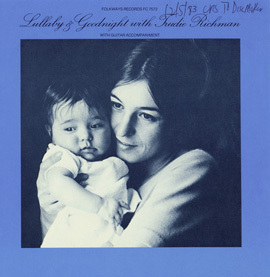 A brief biography of the artist is included in the liner notes, followed by lyrics and background information for all songs.